Facebook is one of the most used social media marketing platforms and is really terrific in boosting engagement to the page. But, you may adopt only a few methods for enhancing engagement and thus may have to compromise with getting better results. Here are 10 tips that will help you drive a huge engagement to your Facebook business page. The trend of emoji use on Facebook has been found inspiring as it generates higher like, comments and shares than the post which doesn’t emoji. Emoji shows your business as friendly and make your content more appealing. As all emojis are not similar, you need to have knowledge about before using. Take help of this emoji guide to ensure you’re using high-performing emojis. Sharing your fan’s and customers stories or content on your page will enhance credibility. Credibility and reliability are two important things that your audience will look for. This way you enhance more engagement on your Facebook page and individual posts. An effective and quick way to enhance engagement on your Facebook page is to run a contest and ask people to give their comments on the post to enter. 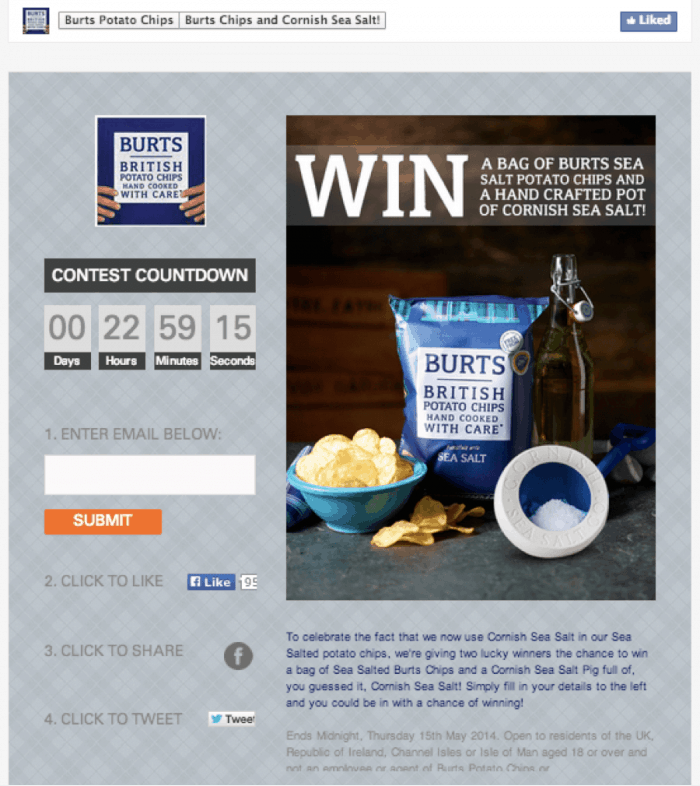 If your audience shares a photo, you’ll have user-generated content to share from your contest. Remember, you can only ask entrants in a Facebook contest to comment on a post or message your page to enter. You should make it clear in your contest that you are not promotion is not sponsored, endorsed or associated with Facebook. If you look around the trends of Facebook engagement, you will find people love to answer questions. If you ask a question in your Facebook post gets a quick engagement to your post. You can ask a brave question like a topic which is contentious. Questions which are emotion based can work very well, but you need to ensure that discussion stays polite. If you share Facebook posts discussing what’s going around your audience’s world can get more engagement. This enables you to join in the already going conversation and this way you would appear as a friend rather than a business minded person. If you want your Facebook page gets better and better engagement, make posts that contain news which your audience cares about. People find those businesses lovable and reliable which eyes for making more than money. Through your Facebook page, share news about the non-profits you support like social service or association with any human welfare community. Sharing updates of your non-profit works also enhance your reputation beyond your business and thus attract people to leave comments on your achievements. People want to laugh and make their day pleasant. As such they use social media platforms especially Facebook and Instagram. These two platforms entertain the audience with great memes that have extremely laughable content. If you want to connect with your audience, ensure you are providing them with a reason to smile and even laugh. Create posts that are humoral and fun-oriented and publish them on your Facebook page. This way you can gain a good engagement rate. You have adopted several tactics to enhance engagement for Facebook business page. Here is another one and with this tactic, you need to use image and video that are exemplary, but not looking garish and speaking to your target audience. It would be good not to use stock images as these photos don’t bring engagement, so it would be good to use those photos which have been clicked by you. Making a story that signifies your goals is important, but adding an emotional touch too is even more important. Today, Facebook Story is in demand and using it with emotional content will truly drive a huge engagement. Facebook Messenger is a great marketing tool to get results from the marketing efforts. 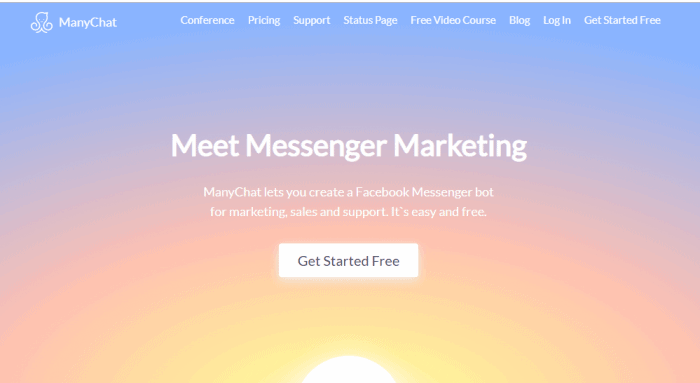 Many Messenger bots are designed for small businesses, like ManyChat, enabling the user to receive an automated response to comments added to a post. Using such bots can help your business page drive engagement in a better way. Engagement is a crucial metric for Facebook marketing goals. One could stick to a fewer tactic to earn engagement on their business page, but there are more tactics than they use. Here is the list of 10 tips that will drive more and more engagement on your Facebook business page.